Charles Bush, Author of "Houseboat Wars" and "What Went Wrong With Oscar Toll?" "Man, you can't OWN the ocean!" 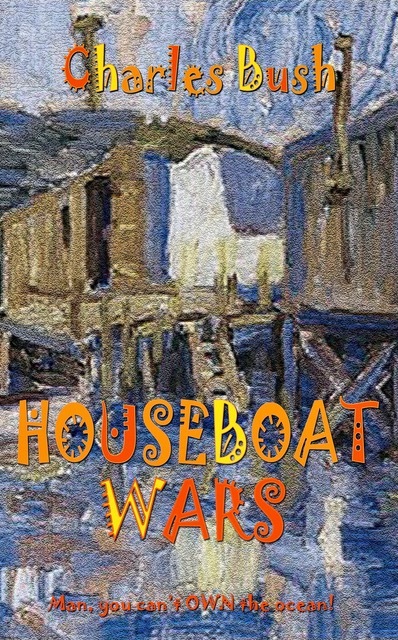 Charles Bush, Author of "Houseboat Wars" and "What Went Wrong With Oscar Toll? ", Proudly powered by WordPress.